Top performing college students that have demonstrated a commitment to their Auxiliary service and to the Coast Guard's core values of Honor, Respect, and Devotion to Duty may apply to a select pool of University Programs affiliated summer internships in the Coast Guard and private sector. Students complete their work under the guidance of experienced professionals and an academic advisor from their school. Students may be eligible to earn college credit for their experience, depending on the policies of the individual school. 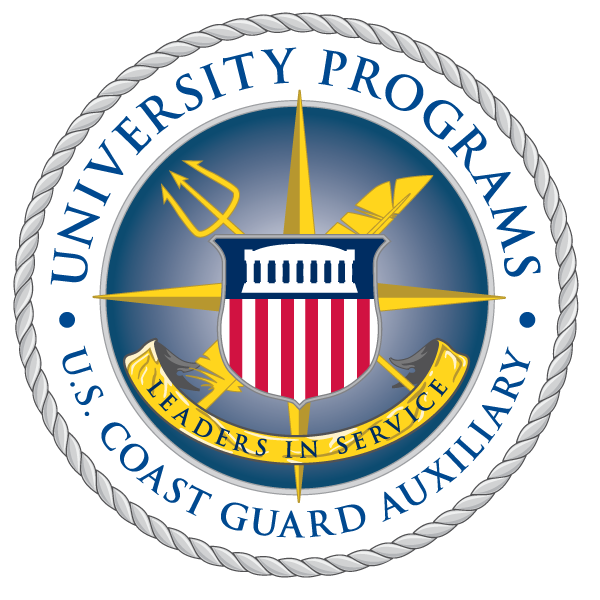 Applicants must be a current undergraduate or graduate actively enrolled and participating in a U.S. Coast Guard Auxiliary program of study affiliated with the University Programs Branch (list of schools), and meet all applicant requirements. Get started with a USCG Auxiliary University Programs Internship. Summer 2011 application deadline is March 5, 2011!